The CONTROL is well equipped: Digital measuring system DMS (both axes), fully automated sawing sequence, automatic saw beam locking with cutting point recognition are only some of the features of its standard equipment. Using a wide range of options the saw can be further customised. 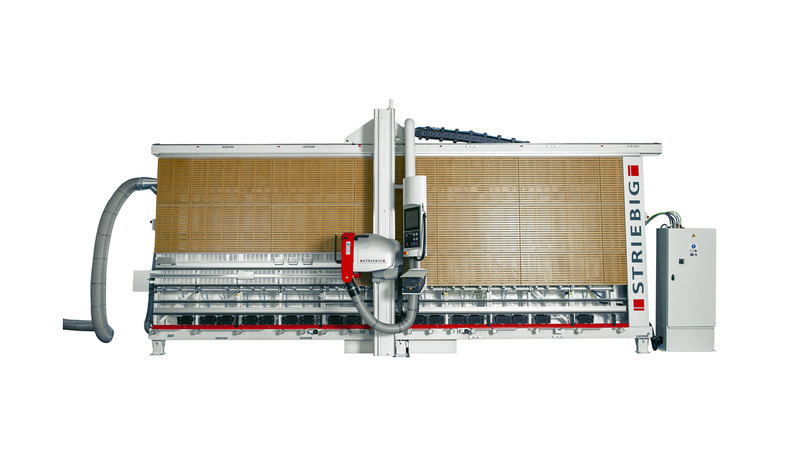 The combination of 4SB system and ABO for the automated four-sided trimming cut stands as one example. This equipment is only available for a Striebig CONTROL.